Eighty-five percent of managers claim that grief has impacted their decision-making ability at work. A sudden death in the family has the propensity to severely damage a person’s psyche. What happens to an employee when a friend or loved one passes away? How will it impact their work? How can you help them through it? It’s near impossible to leave all of your emotions outside of the office, with the lines between working and private lives becoming increasingly blurred. HR has a duty of care to all workers and, like it or not, that duty does extend to outside of working hours. That being said, approaching the matter can be awkward and uncomfortable if you’re not prepared. HRD recommends following the guidelines, so you can help your workers when they need you the most. A culture of silence in organizations does nothing to foster any employee confidence. For all HR talks about being supportive and transparent, some businesses are guilty of paying lip service to these beliefs. If employees feel unable to bring their whole selves to work, including their anguish and their mental health issues, then you’ll start to se a hug drop in productivity and a spike in turnover. In fact, employees who claim to have a high level of trust in their leaders are five times more likely to remain in the organization, whilst 31% think increased transparency would actually help them in their current day-to-day roles. Employees are more likely to open up to you about their grief and reveal ways in which you can help deal with it, if you’ve already got a solid culture of trust and support there. Otherwise, they’ll just claim to be fine and go on suffering in silence. 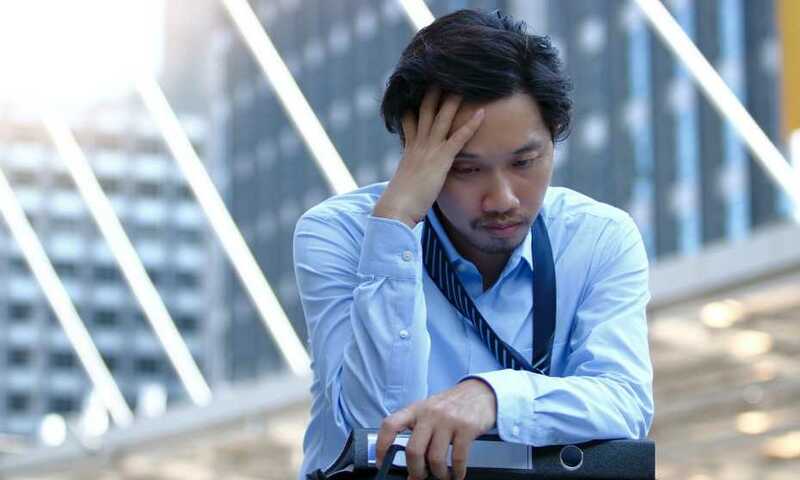 A report from The Grief Recovery Institute Educational Foundation found that one in four employees is grieving at any given time, with an estimated 30 work days lost each year by workers going through loss without the support of their employer. One way of addressing this is giving them some room to step back. Bereavement leave differs all over the world. In Australia, employees are entitled to two days, in New Zealand it’s three. Canadians are entitled to three days whilst in Singapore you’re not legally required to provide any holiday. In fact, it’s something of an issue of contention in Asia, with the Ministry of Manpower announcing in 2017 that they had no plans to introduce a minimum compassionate leave for workers. For severe loss, such as the death of a child or parent, two to three days may not be enough. It’s impossible to quantify grief – HR should really manage it on an individual basis. However, it may be a good idea to have a long-term absence plan in place preemptively. This can also come in useful if an employee is diagnosed with an illness or a worker has to take time off to help care for a sick relative. Absence plans should already be written into your benefits platform, so it’s worth updating it to include bereavement leave too. After a period of leave, an employee will have t return to the workplace. Often this is the most difficulty part for both parties involved. Speaking to HRD, Christine Pearson, professor of global leadership at the Thunderbird School of Global Management, recommend that employers do not try to offer advice on coping or try to lighten the mood. Instead, reassure them that work is a second priority to dealing with their emotions. Make them feel secure enough that they feel able to deal with the death in their own way and don’t have to hide their sadness. Remember, an average of $75billion is lost in productivity and poor performance because of grief. Don’t try to fix the situation, as temping as it may be. It’s essential you let the employee grieve and recover at their own pace.